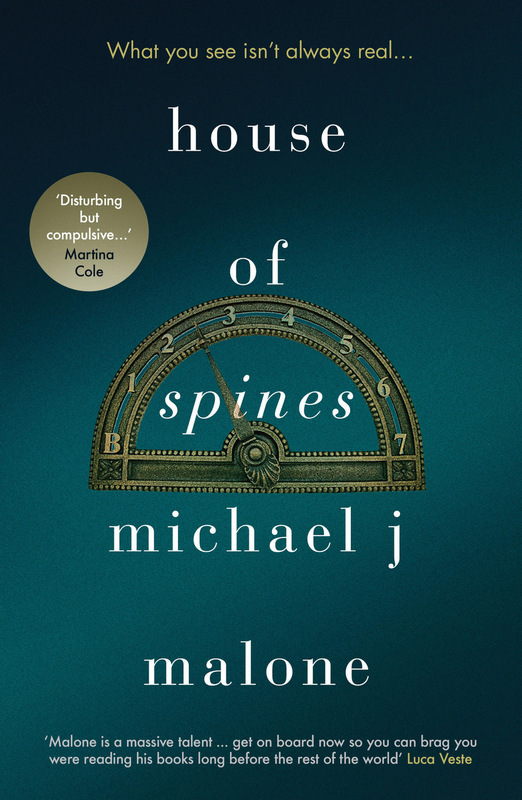 House of Spines is a deliciously gothic, spooky tale set in an old house near Glasgow. Inherited by writer Ranald McGhie from a long-lost relative, the house is host to a magnificent collection of books, and more than a few family secrets. Michael J. Malone has created a beautifully layered story, filled with strong characters, not least of which is Newton Hall which becomes a character in and of itself in the book – with creepy corridors, an ancient lift and long-forgotten rooms and a housekeeper/gardener couple who seem to have become part of the very fabric of the house. We follow young Ran as he first delights in his new-found property owner status but soon the house’s… quirks start to show up. As the secrets unravel, so does Ran’s sanity. Are the events really happening, or has his grip on the real world started to fray? Fantastic characters, a gloriously mysterious house and a delightfully twisty plot. Highly recommended. Many thanks to Anne Cater and Orenda Books for asking me to take part in the tour, and for the review copy. Great review. I am about to start HOS today so this review came just at the right time to motivate me!